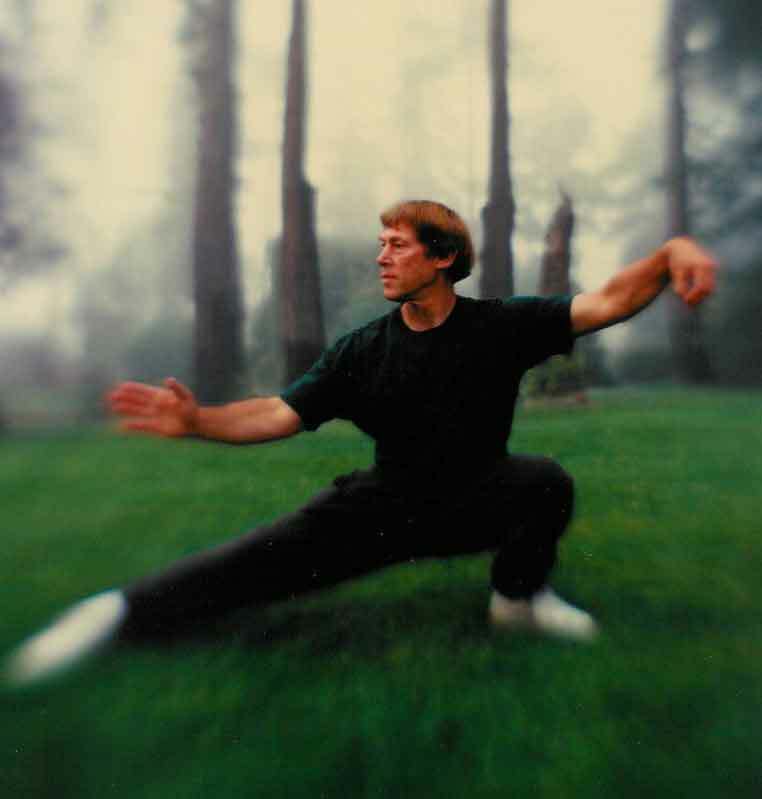 The Gilman Studio was first established in 1973 by Michael Gilman and has been providing quality T’ai Ch’i Ch’uan (Taijiquan), Chi Kung ( Qigong) and related education ever since. Sign up for our newsletter to receive tips, expert training and featured articles delivered directly to your inbox. If you have a question that requires a reply, you must put in your email address. Thank you for joining the Gilman Studio mailing list. We look forward to keeping you informed.